Grade 436 is a 1% molybdenum-alloyed ferritic stainless steel with medium chromium content. exhaust systems. Because of its titanium alloying, 436 stainless can be welded in all dimensions without becoming susceptible to intergranular corrosion. Type 436 is a variation of Type 434 to which Columbium has been added to minimize "roping" or "ridging" during stretch forming operations. 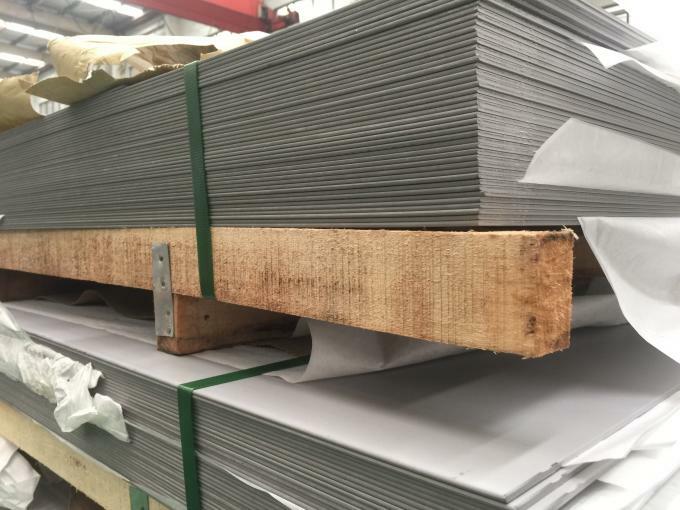 We stock 436 hot and cold rolled stainless steel sheet, plate, strip and coil.